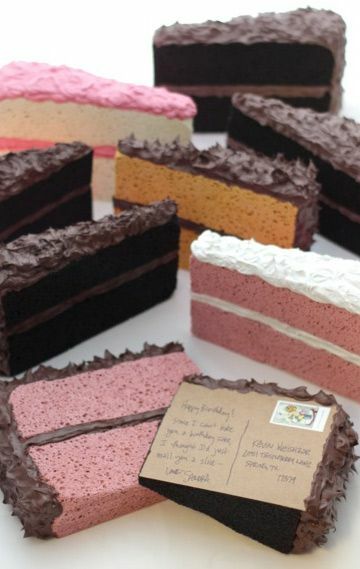 DIY Crafts : Mail a cake. Doing this for birthdays, you've been warned. Mail a cake. Doing this for birthdays, you've been warned. Home Improvement : Triple Glazed Sash Windows: Scam or Worth It?